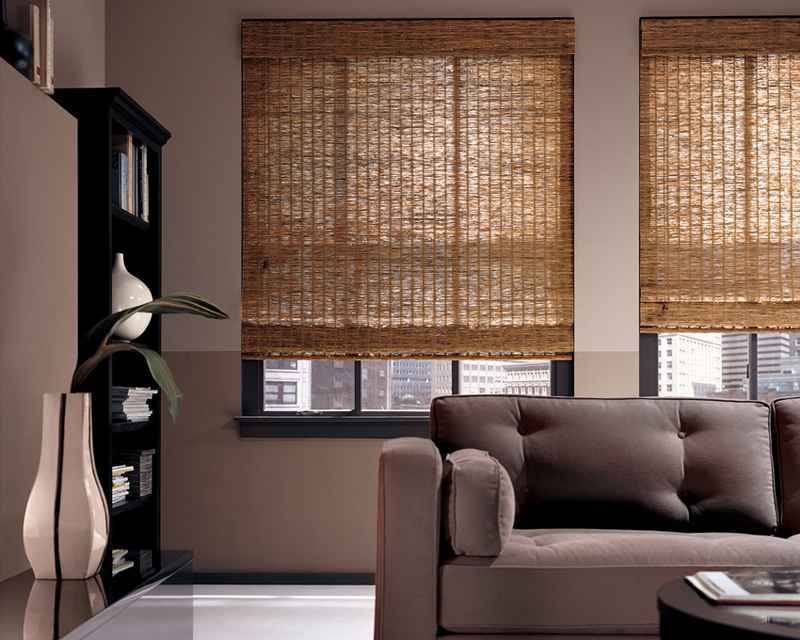 Elegant Decor, esteem in field of window designer, manufactures the high quality roller blinds for office window, hotels, home window to give a perfect pleasing look on lucrative cost. 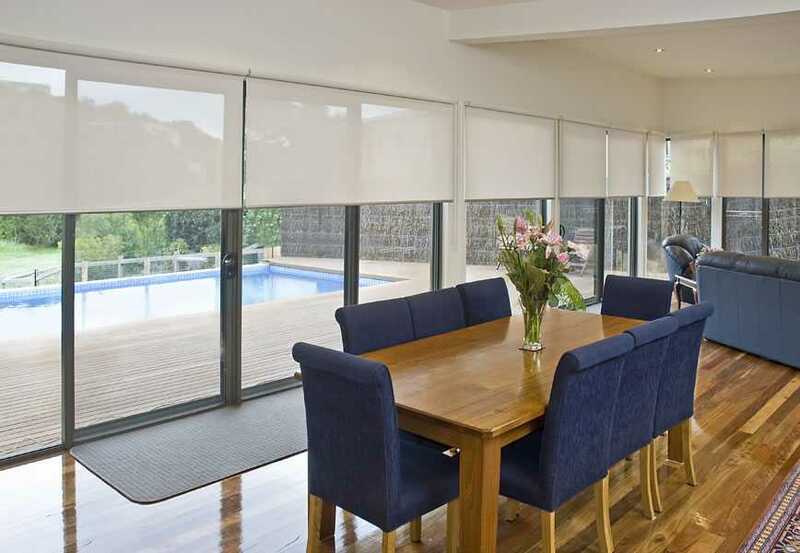 Elegant Decor roller blinds are manufactured by highly experienced people and roller blinds are available in huge variety of styles, fabrics and designs. 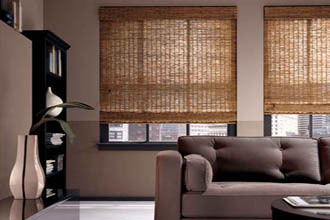 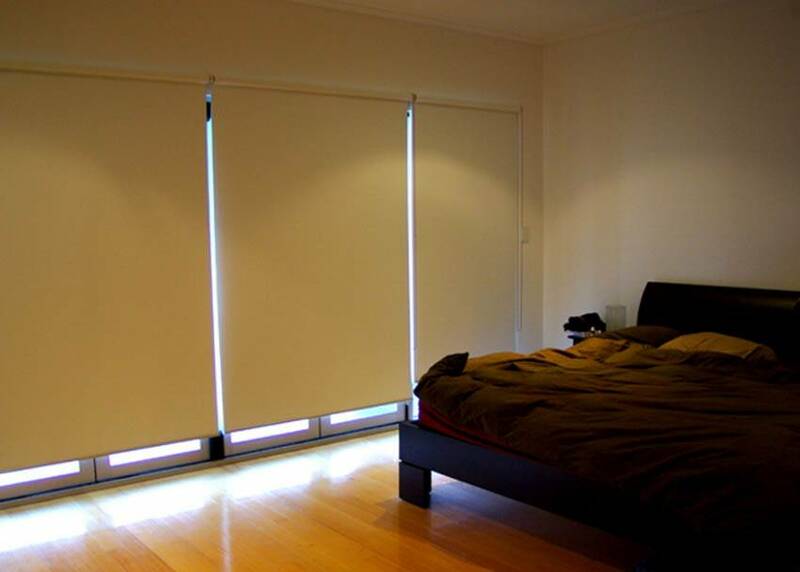 Roller Blinds are the best for window treatment in office window curtains, home and bed room window curtains. Roller blinds are simple, easy to use, low maintenance, washable, and prevents the sunlight and heat entering to room in summer which causes discomfort. 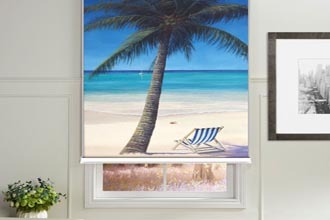 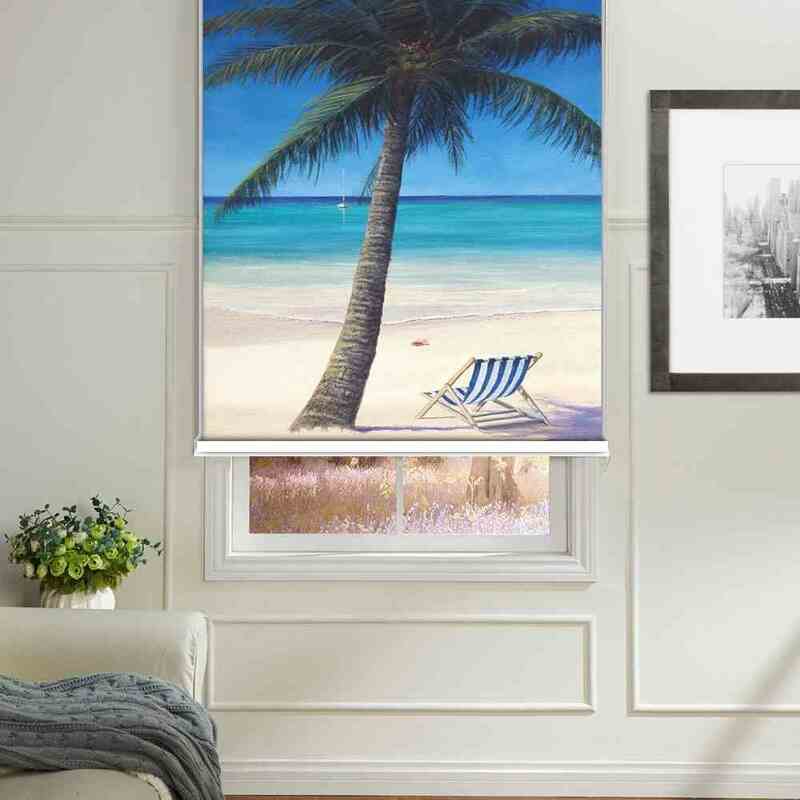 In summer roller blinds keeps room cool.